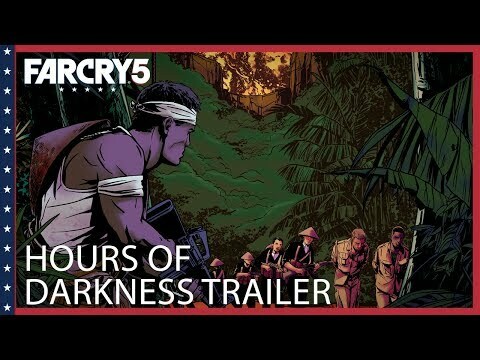 We already know that Far Cry 5 is an awesome game. And the new DLC delivers more rich content to the game. The new DLC takes place in a jungle, during the Vietnam War, and has an emphasis on stealth. But you still get to destroy stuff, like AA guns, so you can call in an air strike. 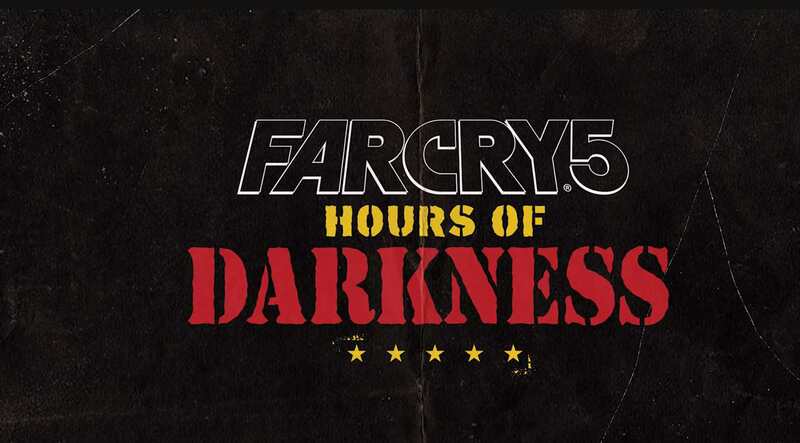 Hours of Darkness encourages you to take a stealthy approach to your escape. Right from the start, you have four perks unlocked, but you need to make stealth kills in order to unlock them. If you're detected by enemies you'll instantly lose those perks until you've made four more stealth kills to regain them all. The perks won't give you a massive advantage, but they will help you with sneaking around a bit. The first perk increases your movement speed while crouching, and will automatically tag enemies which are nearby. The second helps with fall damage and makes you more silent. The third will auto-tag an enemy who is about to spot you, and the fourth lets you tag enemies through walls. Health will be very limited, so it pays to be stealthy.